JOHANNESBURG -- Former South African President Nelson Mandela has left his $4.1 million estate to family members, the ruling African National Congress, former staff and several local schools, according to a reading of his will on Monday. Deputy Chief Justice Dikgang Moseneke told reporters the division of the estate -- provisionally valued at 46 million rand ($4.1 million) excluding royalties -- had been accepted by Mandela's family earlier on Monday with no contestation so far. Mandela's third wife, Graca Machel, may waive her claims to the estate, Moseneke said at a news conference where he summarised parts of Mandela's 40-page will. Moseneke said some of the estate would be split between three trusts set up by Mandela, including a family trust designed to provide for his more than 30 children, grandchildren and great-grandchildren. The reading of Mandela's will was expected to set off another round of squabbling among members of his large and factious family over the anti-apartheid hero's financial legacy. Mandela, who died in December at the age of 95, left behind an estate that includes an upscale house in Johannesburg, a modest dwelling in his rural Eastern Cape home province and royalties from book sales, including his autobiography, “Long Walk to Freedom". More visibly, his legacy includes a potent political and moral brand that some of his grandchildren and great-grandchildren have already used to market everything from clothing to reality TV. Some of his grandchildren have started a line of caps and sweatshirts that feature his image under the brand “Long Walk to Freedom". 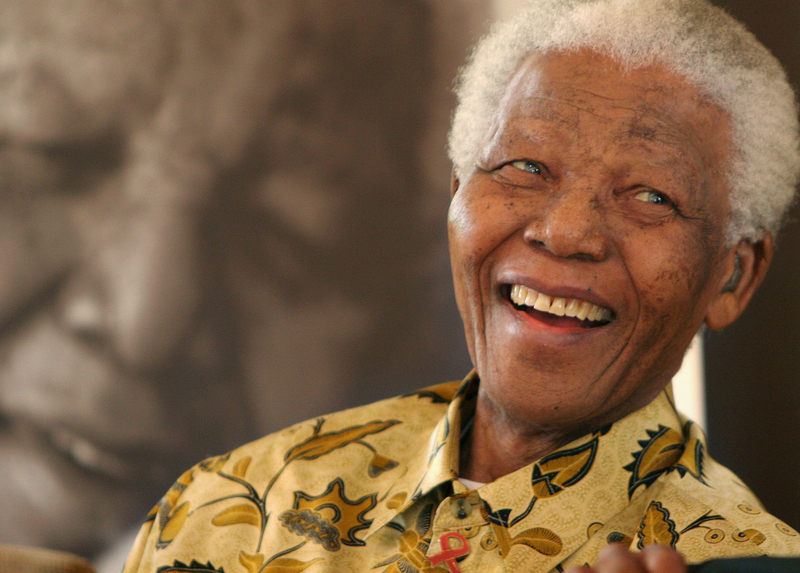 Two of his U.S.-based granddaughters starred in a reality television show called “Being Mandela". Such aggressive marketing -- as well as reports of fighting among family members over Mandela's money -- have fuelled the impression in South Africa that some of the family members have exploited their famous relative.